Watch today’s @MLBTV Free Game of the Day – Braves vs. Reds – presented by Corona at 7 pm ET. This entry was posted in Uncategorized and tagged ATL VS CIN 5-24-12, REDS. Bookmark the permalink. 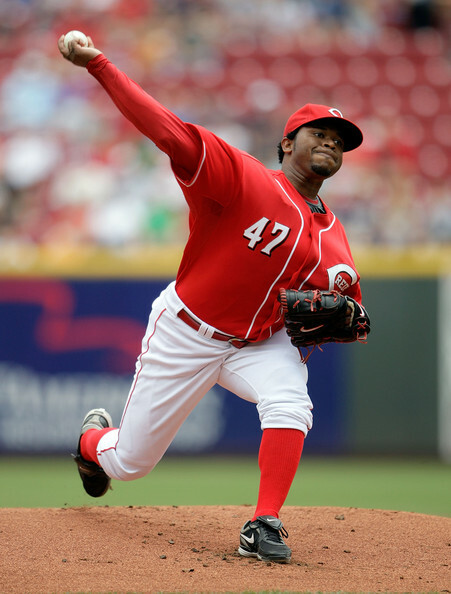 1 Response to REDS ALERT 5-24-12: Free Game of the Day – Braves vs. Reds at 7 pm ET. What we’re left with is a situation where it is essentially impossible for me to watch any game involving the Orioles, Nationals, or Reds from my house. These games are not offered in my area, and yet, MLB has decided that I’m still in their local market and is enforcing blackout rules that prevent the product I have paid them significant money for to provide me access to games I cannot watch any other way.